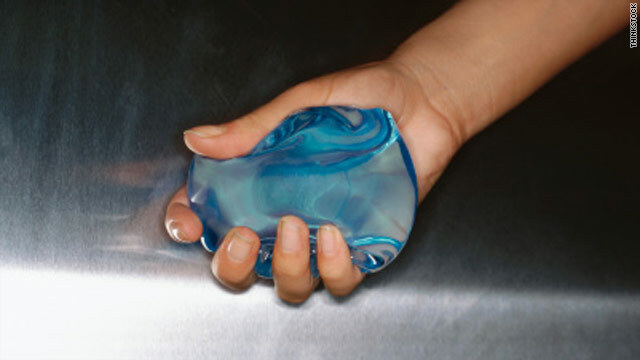 Silicone gel breast implants are safe according to the ongoing monitoring by the FDA. However, women must understand that silicone breast implants are not lifetime devices and the longer they have them in, the higher the likelihood of developing complications, according to Dr. Jeffrey Shuren, director of the FDA Center for Devices, . “One in 5 women who received implants for breast augmentation implants will need to have those implants removed within 10 years,” said Shuren. Do not get sick in July. Why? You might die. 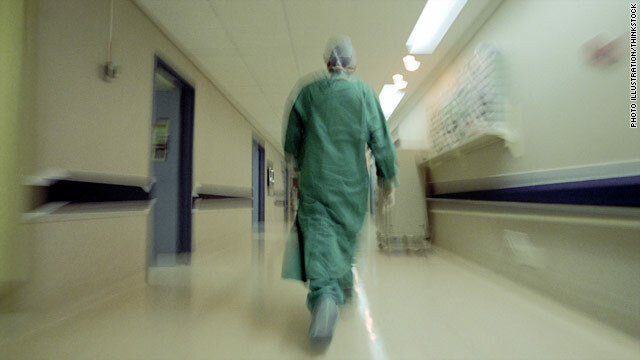 A 2011 study published by the Journal of General Internal Medicine reported a 10% spike in teaching hospital deaths during the month of July due to medical errors. We call this spike “The July Effect” and we attribute it to the influx of new interns and residents. Typically, medical students graduate in June and begin their first year of residency training — internship — in July. This group of eager new interns invades the hospital to learn, care for patients, and make medical decisions. One problem. They don’t know what they’re doing. The people, the traffic, the crime - these are just some reasons why you might feel stressed out while living in a city. And now research backs up that the brain of a city-dweller may respond more strongly to stress than a country-dweller. The study in the journal Nature also suggests that two brain regions involved with emotion and stress regulation could potentially be harmed by living in a city. Do I have gout or tendinitis? Every weekday, a CNNHealth expert doctor answers a viewer question. On Wednesdays, it's Dr. Otis Brawley, chief medical officer at the American Cancer Society. I am 35, female and have elevated levels of uric acid. My doctor wants me tested for gout in my left ankle, but the pain in my ankle didn't start until I began using it to overcompensate for my other injured leg by limping. Will the black cherry concentrate I've heard about in pill form lower the uric acid levels, and how can I tell the difference between gout and tendinitis?